As the UK continues to prioritise the performance of the capital city ahead of any other factor, it squanders the potential of a third of the nation. 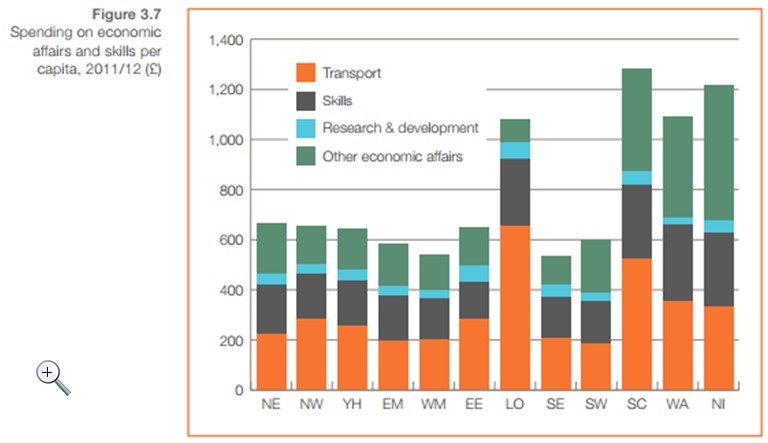 It’s hardly surprising that private sector jobs in London are growing ten times more quickly than in any other UK city, as this week’s Centre for Cities report revealed. As the UK continues to prioritise the performance of the capital city ahead of any other factor, it squanders the potential of a third of the nation living in other cities and the opportunities for a more balanced recovery. Much Treasury thinking for the past two decades has been dominated by the notion that there are significant benefits that firms obtain by locating near to one another, such as the big urban hubs of London, New York and Paris. But recent European data calls this into question. During the 2000s ‘second-wave’ mid-sized cities have largely caught and overtaken the big city hubs and proved that it is not so much size or scale but connectivity that drives productivity and growth. In most European nations, big city hubs have seen returns to productivity diminished as congestion effects and other problems have kicked in, and it is the mid-sized cities that are now driving a slow but more balanced recovery. In Germany, for example, all eight of the largest cities outside Berlin outperform the national average and all 14 second tier cities have had productivity growth rates above Berlin. So why has London continued to grow so much faster than the UK’s second tier cities? In part this can be explained by the on-going dominance of the financial services sector and London’s unique role in the global economy. However, much has to do with the fact that such a huge proportion of public investment in connectivity, infrastructure and technology in the UK has been pumped into mitigating congestion and fostering consumption in London largely at the expense of the UK’s mid-sized cities. 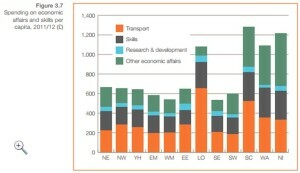 Per capita public spending on transport, skills, research and development and other economic affairs in London was almost £1,100 in 2011/12 – nearly double the amount spent in any other English region – and public spending on economic affairs in London has grown significantly over the past decade whilst flatlining elsewhere. This is a pattern which is destined to continue. The most recent iteration of the National Infrastructure Plan shows that over 80 per cent of planned public and private spending on regional transport infrastructure is destined for London and the South East. 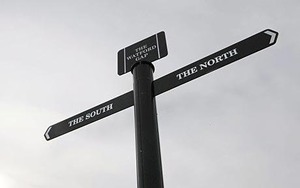 This equates to £4,893 per person in London, in contrast to just £215 per person in the South West, £246 per person in the North East and £303 per person in Yorkshire and the Humber. Public investment on this kind of scale is a key driver of jobs growth both directly in sectors such as R&D and construction, but also indirectly as public spending levers private investment creating something of a virtuous cycle. Meantime, more sluggish growth elsewhere and the loss of public sector jobs places growing demands on welfare spending and the sense that London has to prop up the rest of the nation. If, as in other developed nations, we could unlock the potential of our mid-sized cities there is no reason why they can’t pay their way without necessarily putting the brakes on growth in the capital. Government clearly needs to look again at the balance of spending between London and the rest, but much could be achieved by simply giving cities more autonomy over the drivers of growth and a greater share of its proceeds through ‘Earnback’ approaches where cities keep a proportion of the proceeds of growth together with greater control over Council Tax, Business Rates and other property taxes. A two-speed economy is costly and inefficient, but it needn’t be this way. And of course there is a massive concentration of government departments and therefore civil service jobs in London which exacerbates the issues of transport and housing in the area with the most expensive office space.